There is a 2 day minimum for rentals. 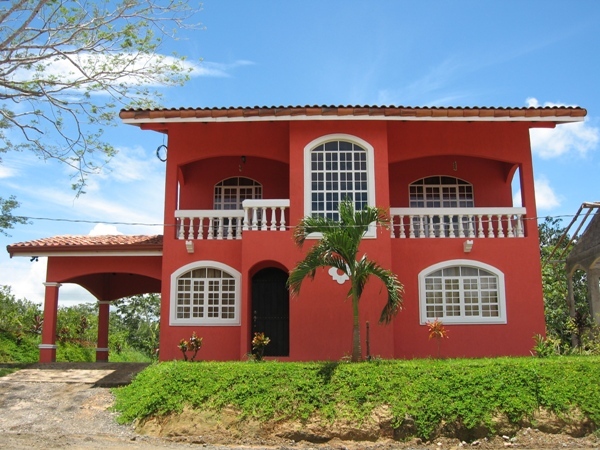 Your opinion is important to Vacation House Costa Rica. If you have discovered an incorrect price, spotted a typo or encountered a technical problem on this page, we want to hear about it.